What is the cheapest, fastest way from Newark to NYC Manhattan, Penn Station? There are many modes of transportation that vary in cost and travel time, but the absolute cheapest and fastest way to get there is by taking the AirTrain to NJ Transit. 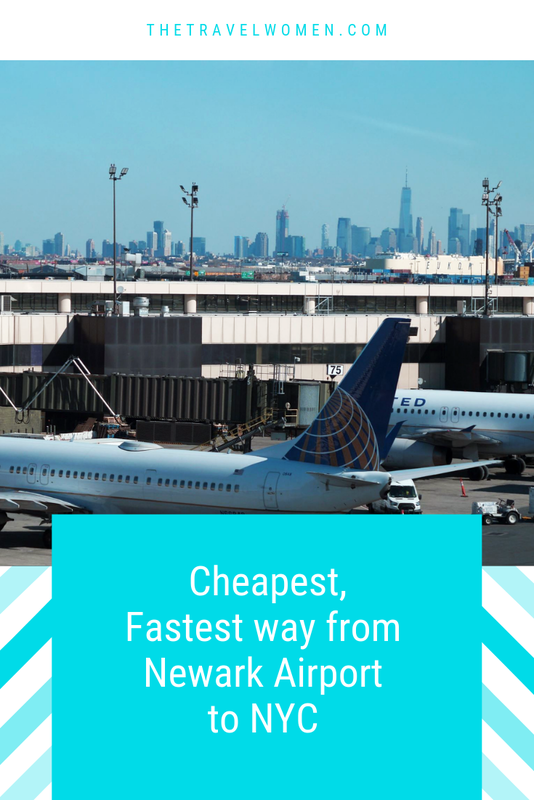 Even though Newark is in New Jersey, it is technically closer to Manhattan than JFK and I love flying out of this airport because it’s usually less crowded and a little bit cheaper. 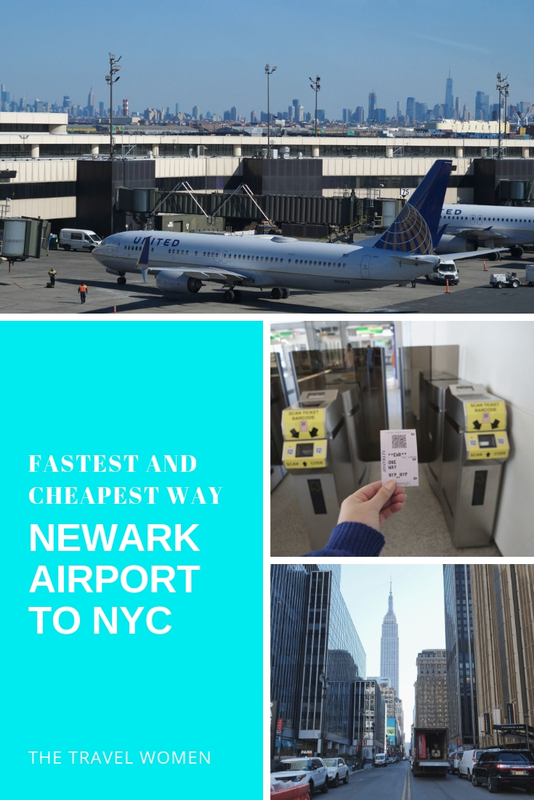 For a map and step by step directions from wherever you’re going to Newark Airport click this link here or keep reading or watch my video guide below including the number one mistake most tourists and visitors make. First, you might be wondering, which airport should I fly into? 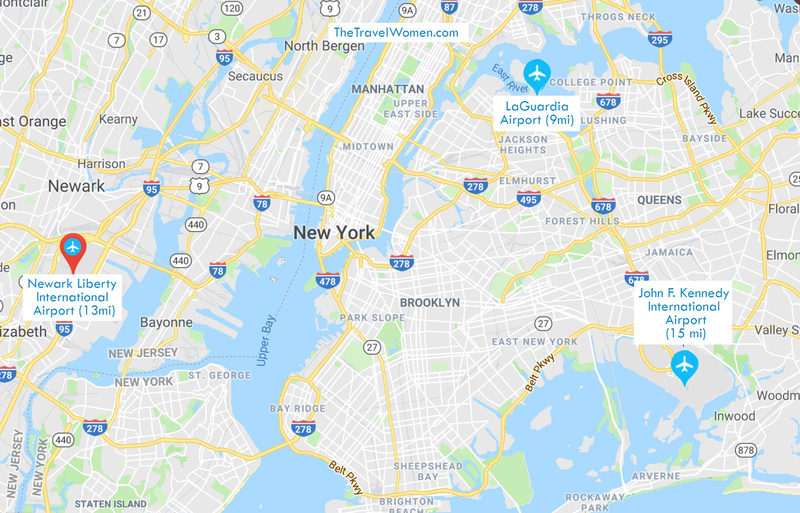 There’s no wrong airport to fly into for NYC, some cities have a cheaper farther away airport, but all three airports: JFK, LaGuardia and Newark are all great options to fly into. LaGuardia is the closest with the best views, JFK is the largest and Newark is probably the cheapest depending on where you’re flying. After you arrive at the airport and get your bags, follow signs for the AirTrain. It runs 24 hours a day. Ride it past Terminal B and C to the Train Station’s NJ Transit Transfer Point. It is free if you are traveling within the airport, if you do not take NJ transit, it technically costs $5.50 which is already included in the price of the $13 NJ Transit ticket you will purchase when exiting. 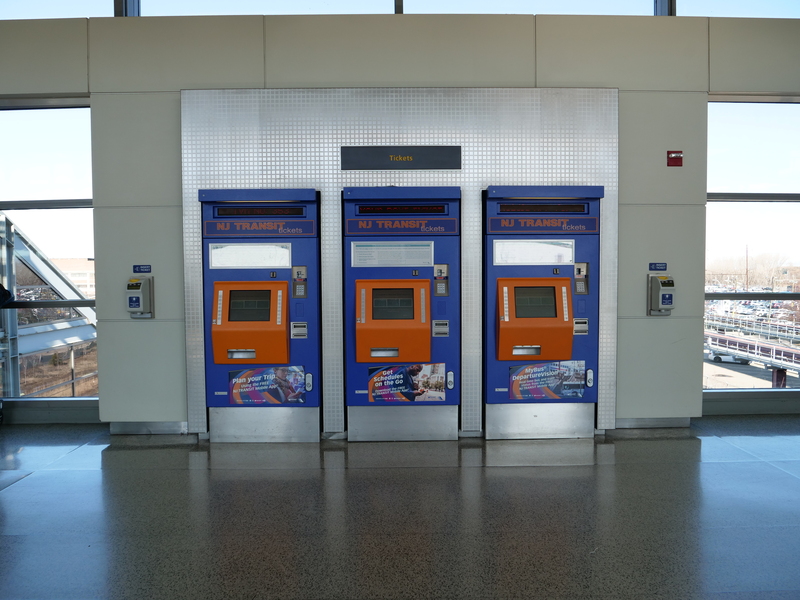 Once you exit the AirTrain you will see blue and orange machines where you can purchase your NJ transit tickets for $13 per adult one way. 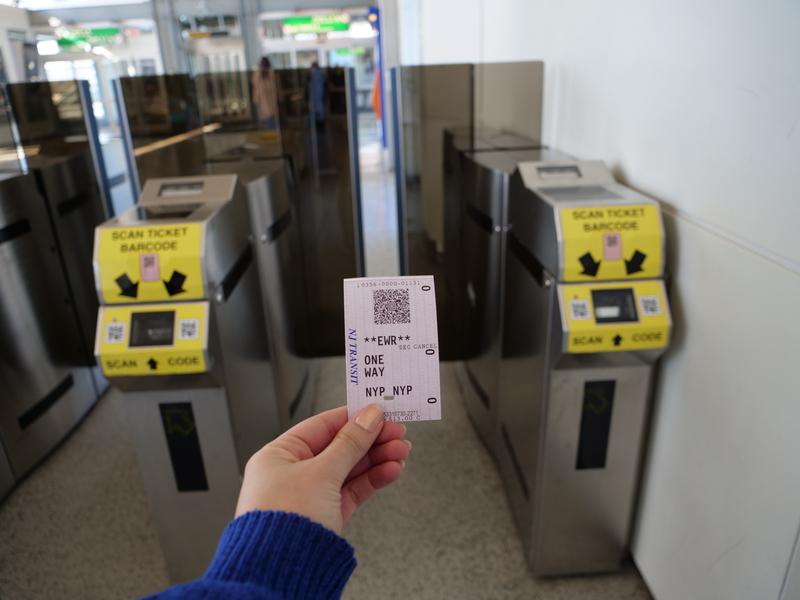 You will have to show your ticket twice at the turnstile and on the train so don’t lose it. You can purchase a ticket on the machine or on your phone. 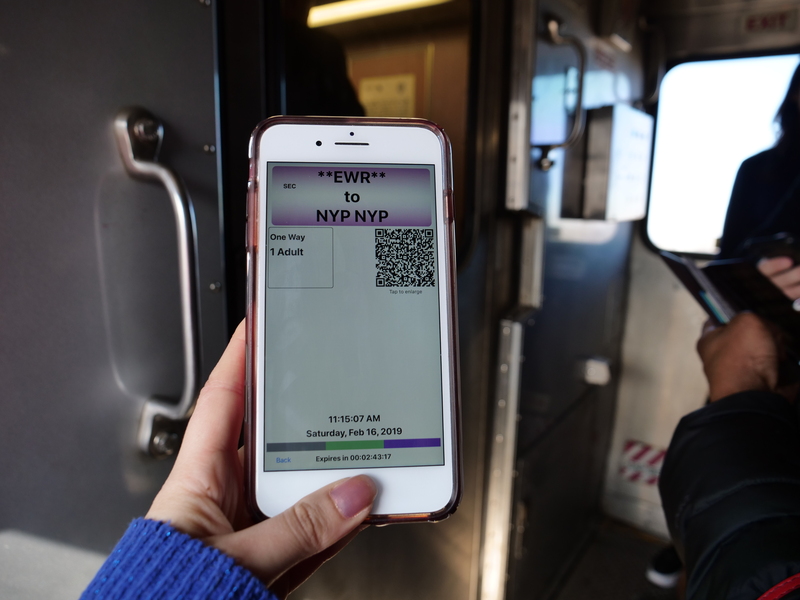 You can buy a paper ticket at the machines by clicking NJ Transit Rail, NY Penn Station, one-way adult and then selecting your payment method. If you’re not from the USA and you pay with a credit card put your zip code as 99999. Or if you have time, you can download the NJ transit app. I already have the app downloaded on my phone where I put in my credit card information and purchase my tickets. Just don’t forget to activate your ticket right before boarding the train. NJ Transit runs 21 hours a day. Note: it does not run between 2am and 5am. NJ Transit trains are scheduled to arrive at least every 15, if not every 10 minutes depending on the time of day. The biggest mistake people constantly make on NJ Transit is getting off at the wrong stop. There is a stop called Newark Penn Station in New Jersey before the final stop New York Penn Station. They sound very similar on the loudspeaker, so pay attention and do not get off early at Newark Penn Station, instead get off at New York Penn Station. 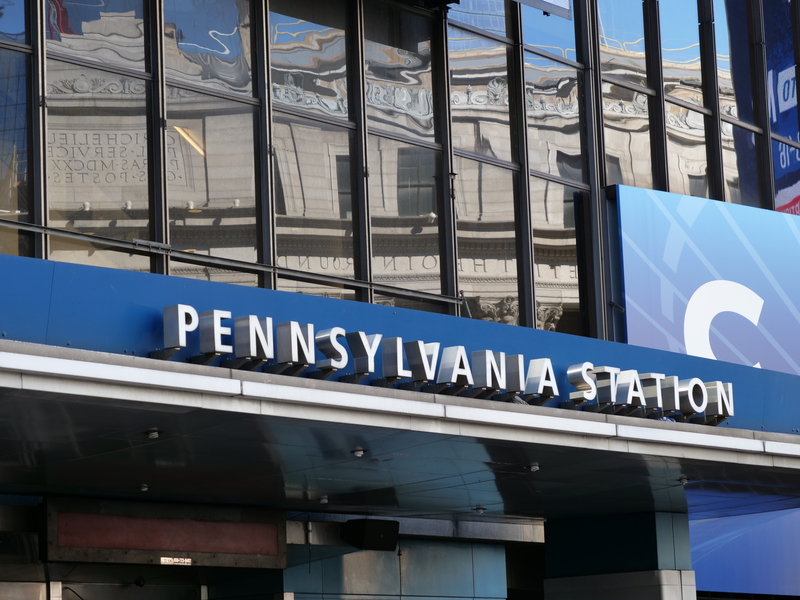 Fun fact there are multiple Penn Station stops in the Northeast because this used to be where the Pennsylvania Railroad went through and if multiple trains went through a stop it was called Union Station, that’s why there are also many Union Stations. If you’re not staying near Penn Station 34th Street or midtown then you will likely need to take a subway to your hotel or a car if that’s easier with your bags. 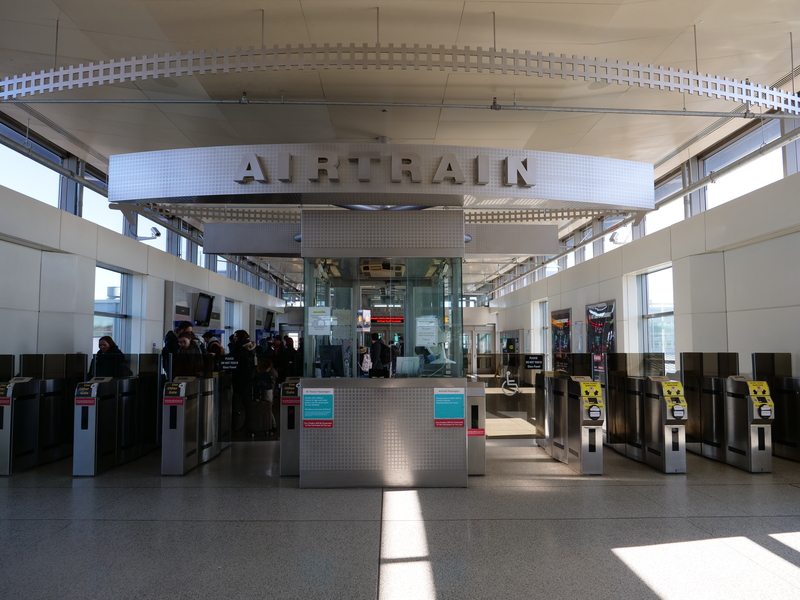 The Airtrain to NJ Transit is the cheapest and fastest route, but in case you are traveling with a large group or with heavy bags, a cab or car service can cost between $50 to $100. There are also bus options but any of these driving options often take longer, between 45 minutes to an hour so you need to give yourself time if there is traffic. Have you flown into Newark? What’s your favorite NYC airport? Comment below!